MANAGING DIRECTOR | PARTNER | DIPL.- ING. After obtaining an university degree in mechanical engineering at Technical University in Munich Christian Uhlik started as a researcher at the University in the field of Artificial Intelligence. His industrial career started in the semiconductor business as assistant to COO, Company Roederstein-Vishay in Landshut, Germany. After 6 years of restructuring, latest as plant manager of several entities he moved to Rodenstock, Munich, one of the marketleaders in the optical business. As Managing Director CZ he built from scratch the fastest lense manufacturing plant in Europe, a keyfactor in a longterm success for Rodenstock. In 1998 he entered Palfinger Hebetechnik GmbH, Salzburg Austria as MD, marketleader foldable cranes. After one year restructuring and going public with the Palfinger AG he became CEO of IFE AG, Waidhofen Austria. IFE AG was listet at the stock market in Vienna and no.2 in the international train business with sliding doors. Mid of 2002 IFE AG was no.1 worldwide and back to profit. 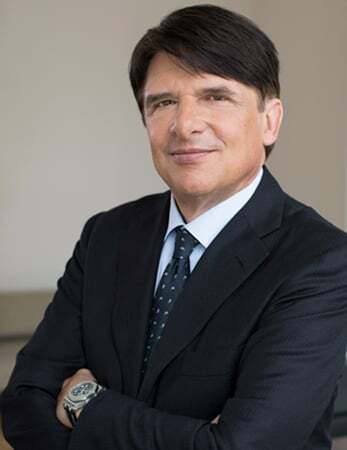 In the following years he devotes himself to Reorganization of medium sized companies focused on Strategic and Operative Assessment and further International Development as CEO, business partner or with UP consulting partners which he founded in 2002. 2005 he started his partnership with Schoeller Group as CEO of helsa automotive, Gefrees. 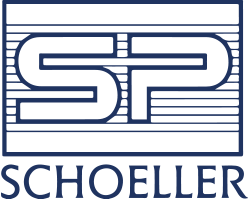 At that time Schoeller was one of the shareholders of helsa. After 3 years expansion and optimization the company was a strong no.2 in cabin air filtration for almost all car manufacturers worldwide. In 2007 it was sold to MANN+HUMMEL. Christian Uhlik integrated the business into the new owner until end of 2009. Christian Uhlik has a long and intensive track record in turnaround’s and change management. He gained that experience in several branches like semiconductor, optics, truckbusiness, trainbussines, logistics and automotive. His personal focus as CEO was marketing, technical and sales with strong footprints in Spain, Italy, Eastern Europe, USA and China.